This is the farm home of John B. Tschumper and Elizabeth Hoscheit Tschumper. 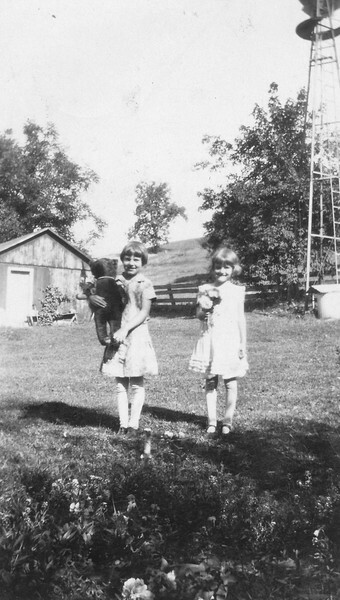 Bernice and Bernetta's grandma (Mary Tschumper Von Arx) was sister of John Bernard Tschumper. Yes, this is the farm home of John B. Tschumper and Elizabeth Hoscheit Tschumper. Bernice and Bernetta's grandma (Mary Tschumper Von Arx) was sister of John B.